Anna has been a friend of ours for a while now. 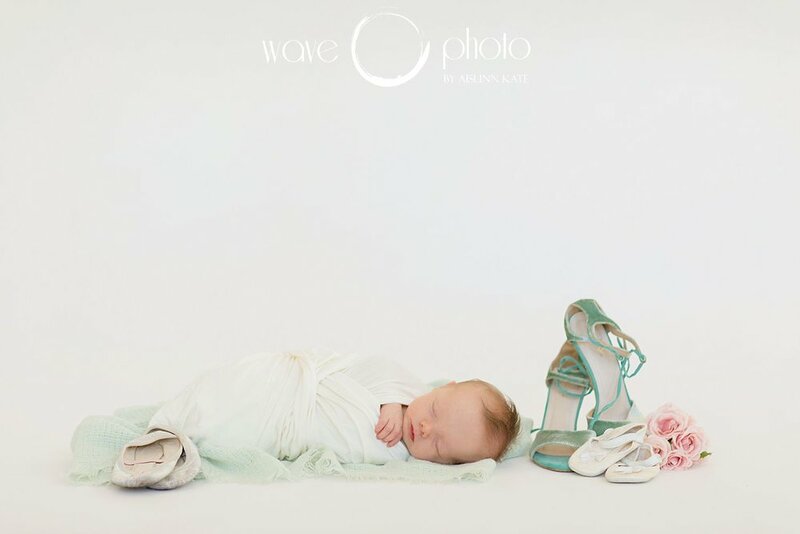 Being an artist herself, she was very excited to work with someone who could execute the vision she had in her head for her daughter’s newborn shoot. When we talked on the phone she had about 8,123 different ideas. For real, and I love it! As we talked we boiled it down to what really meant the most to her heart and what she wanted from this session. Her daughter, Madeleine, is absolute perfection and after a few “I”M HUNGRY!! !” outbursts, she slept like a little dream. She was a perfect sweetheart while we laid out the gorgeous memories that Anna brought in from her time in Normandy as an Au Pair. This sweet girl is already so cherished and her parents have surrounded her with what is closest to their own hearts. I can’t wait to watch her grow and see what an amazing little human she is.